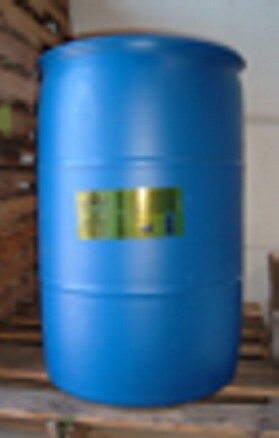 Drum container saves money by purchasing product in bulk. Our very pleasant product fragrance has been tested to be safe around all breeds of birds and helps to control cage smells. Pre-spray clothing before wash to remove even the toughest stains. This product really works! This is not a marine bird poop cleaner. Use Poop-Off All Marine Poop Remover for boating use. Usually ships YRC Freight reduced rate.